Around 88 kilometers away from the heart of Pangkalpinang, Belinyu is worthy place to visit. 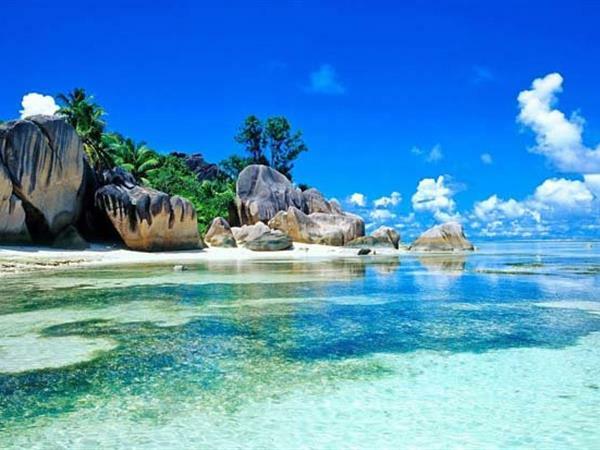 Its beautiful white sandy beaches with light blue water and high boulders offer an exquisite landscape for leisure enthusiasts. Puteri Island is one of its new natural tourist attractions, easy to reach by boat it has colorful beautiful coral which is a natural habitat for small fish, making it a perfect snorkeling spot for vacationers to island hop.